SUNSET PARK, Brooklyn -- Police have arrested a woman following a fatal stabbing at a Brooklyn restaurant. The suspect, 35-year-old Lan Shui Yu, is charged with second-degree murder and criminal possession of weapon. 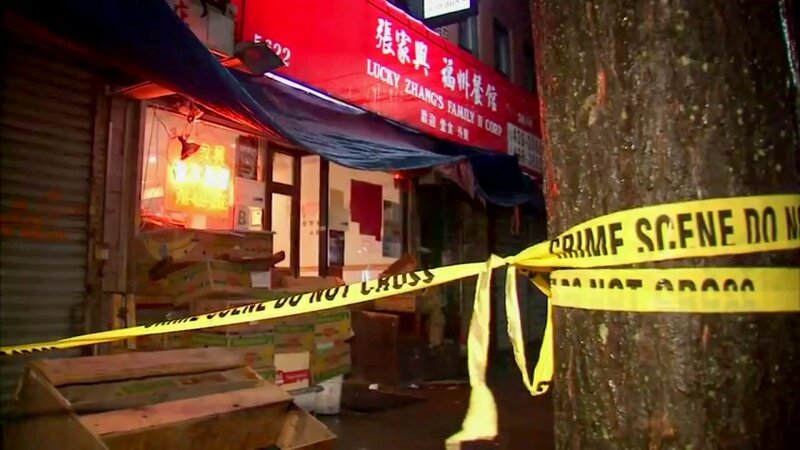 Authorities say the victim, 41-year-old Jian-Yang Zhang, was found around 10 p.m. Monday outside the Lucky Zhang Family restaurant in Sunset Park. He had been stabbed in the back and neck. He was rushed to Maimonides Medical Center, where he was pronounced deceased. 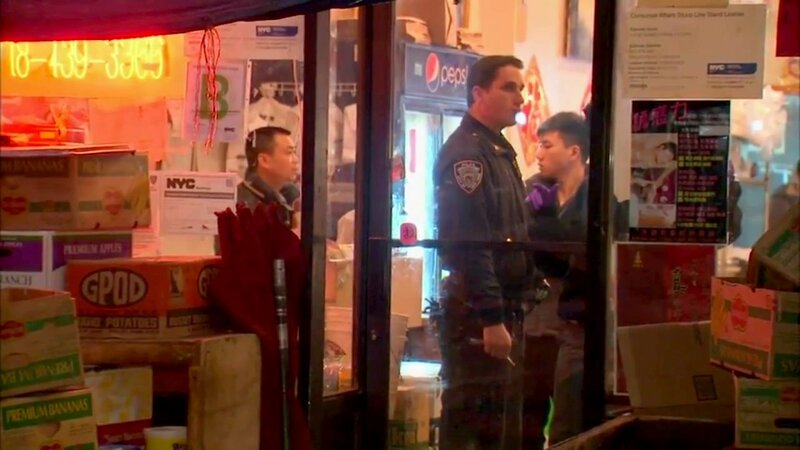 The New York Times reports that police said Zhang was visiting his sister's restaurant when an argument turned violent. Yu was later arrested at her home, about 250 feet away from the restaurant. The investigation is ongoing, and no other information has been released.